I placed a sponsored add in the Tweedshire Echo for a Biocharproject.org farm workshop and I got a great responce. farmers and the community on Sunday, May 9, at Burringbar to learn about biochar, how to make it, and even take home your own farm-scale biochar unit. For more info go to www.biocharproject.org or call/sms Dolph 0407 032112. 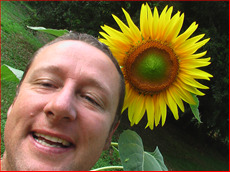 Thankyou to the Tweed echo for sponsoring my FREE workshops. 7 people attended and we had some excellent conversations. Together we dispelled the Myth’s and believe me there are many many myth’s out there seems like some invisible crowd is trying to monopolize the biochar industry before it even gets started. As teacher I did the most learning and man it was fun. Here is a video of the char process blasting along we all made together . 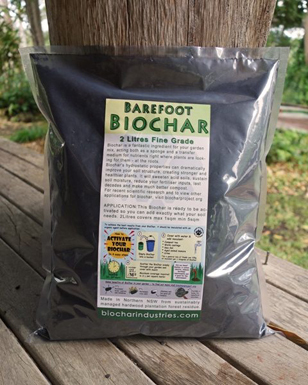 Next post: Taking Biochar to a whole new level.